Louis introduces Freddie to the World. 4. 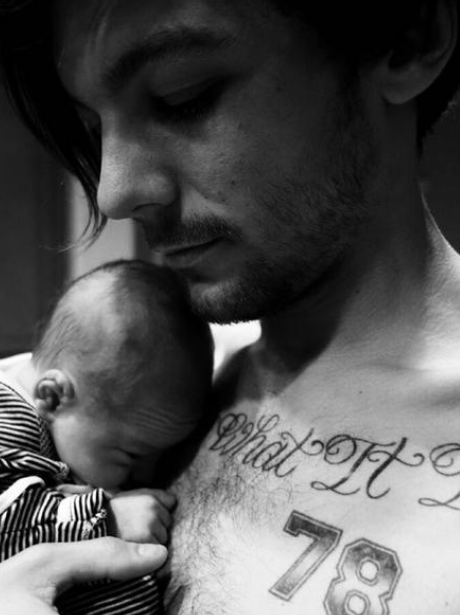 Louis introduces Freddie to the World.